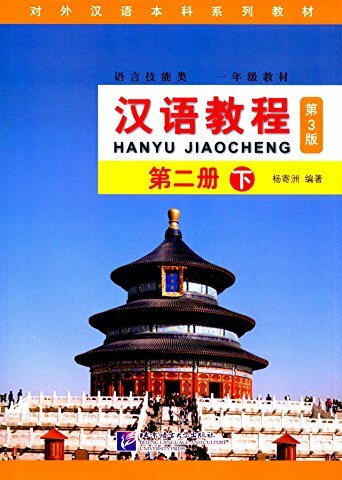 Provides the beginning learner of Chinese a fast and efficient way to master 500 basic characters by means of vision, imagination, association, comparison, analysis and assimilation. 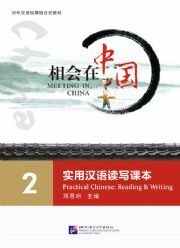 With the 500 characters, the student can learn the basis of the Chinese character - the radicals, pronunciations, meanings and inter-relationships, thus increasing familiarity with characters and increasing reading speed. 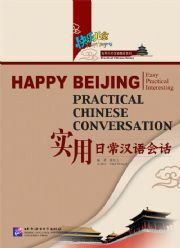 New Paperback 26*18.5 cm, 522 pp.